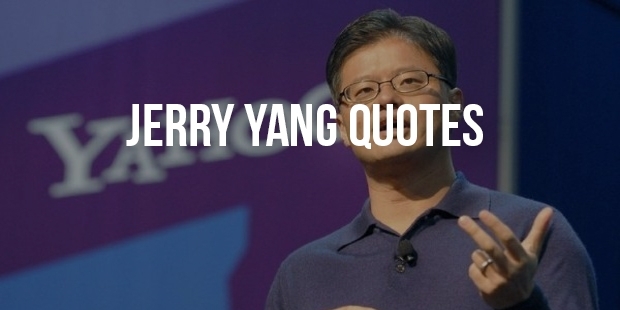 Jerry Yang, considered one of the most successful entrepreneurs in the world, is a co-founder of Yahoo! Inc., an organisation that had once taken the world by a storm. Yang’s vision and smart approach to business lifted the Taiwan born man to the CEO and Co-founder of Yahoo! Inc.
Jerry shifted to California with his mother and younger sister with only one English word in his vocabulary: Shoe. However, very soon, he would not only master the language but also the online enterprise of search engines. 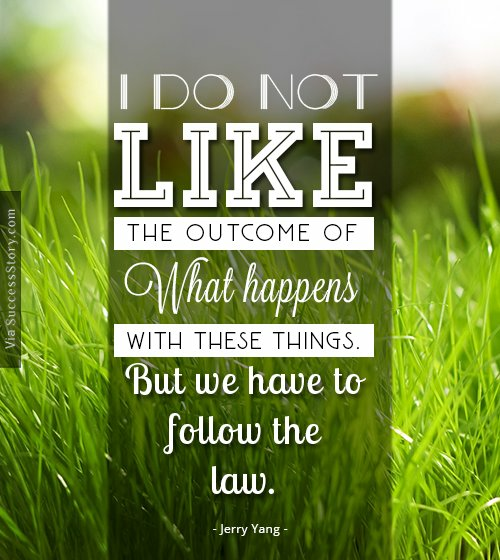 "I do not like the outcome of what happens with these things. But we have to follow the law." 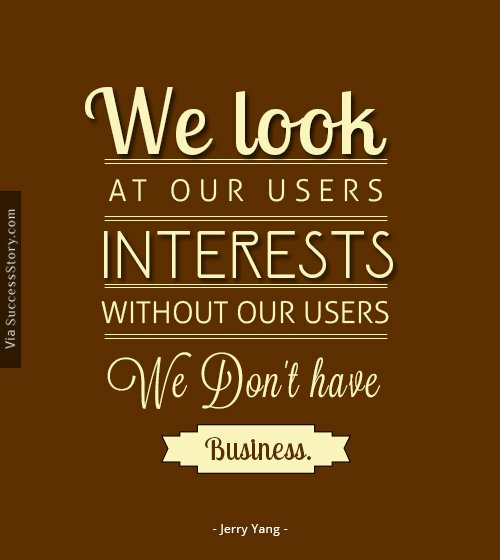 "We look at our users' interests, without our users we don't have business." 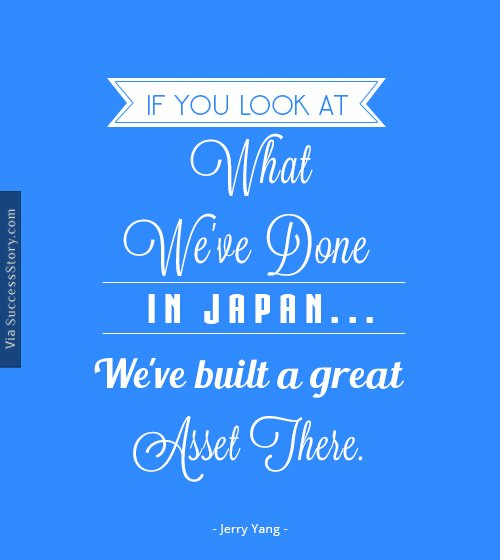 "If you look at what we've done in Japan..., we've built a great asset there." While studying Electrical Engineering at Stanford, Yang co-created a modest web portal named Jerry and David's Guide to the World Wide Web. It was a preliminary form of a search engine. The potential of this portal was realised early by Yang and this led him to establish Yahoo! Inc. with David Filo in 1995. However, things went wrong after he rejected a hostile takeover from Microsoft in a business meeting that went horribly wrong. Yang eventually stepped down as CEO on January 13, 2009 and left Yahoo! Inc. on January 17, 2012. That did not hinder his confidence or focus. Jerry kept on working on online business sector, investing and mentoring many technology start-ups. Jerry Yang's success is a proper example of an outsider making it big in a space which was not his comfort zone. Committed to hard work and passionate about his endeavours, Jerry Yang lives what he said in 2009 commencement speech at the University of Hawaii - "You shouldn't be afraid to let passion get behind the wheel. You might really love where you end up."